New! View the story of the birth and growth of the Restoration praise center Seventh-day Adventist Church! The objective of this course is to gain an understanding of the role of church member’s involvement in soul winning, and to be able to communicate that understanding in words and actions that will result in increased participation in soul winning. The course is designed as an overall introduction to the Bible. To some it may seem elemental, but it is always valuable to see the big picture and have in mind the broad outlines of one’s textbook, in this case the entire Bible. This course is both theoretical and practical. It is composed of a course outline, selected readings, and assignment sheets. When you finish, you will receive a “Certificate of Completion” indicating that you have satisfactorily finished this course. 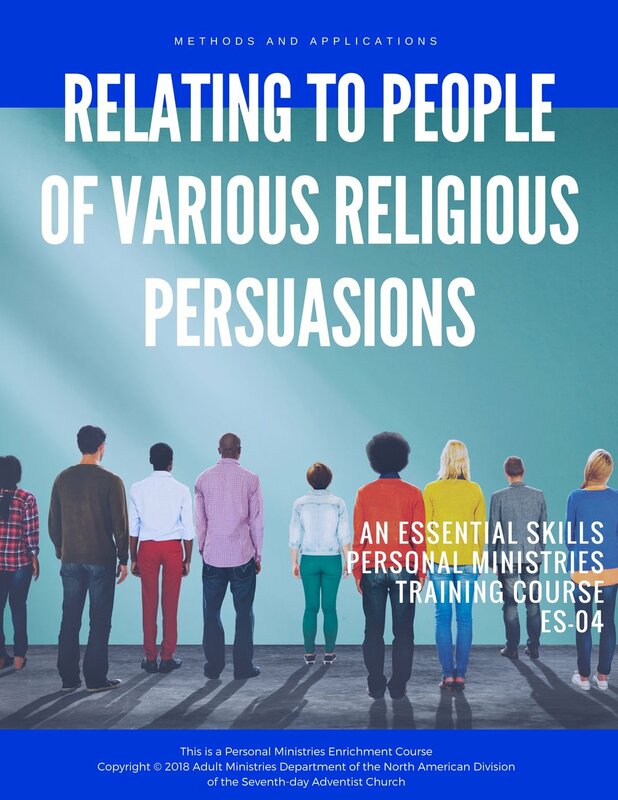 The objective of this course is to gain an understanding of the personal skills of a personal ministries participant, and skills in the use of basic personal outreach tools and methodologies. The objective of this course is to gain an understanding of the skills of a personal ministries participant, and the use of these skills as basic outreach tools and methodologies. This course is about the art and process of helping people make a decision based on what they have studied and learned. 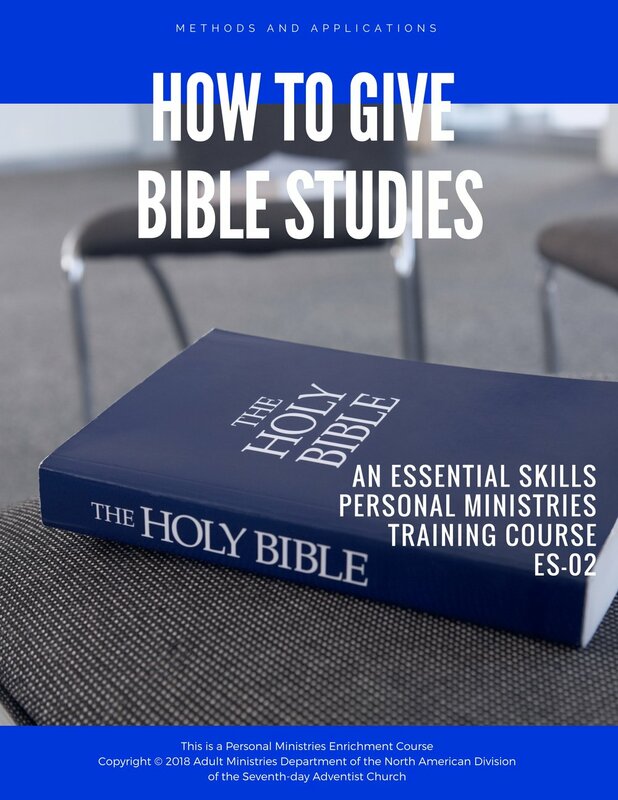 The objective of this course is to gain an understanding of belief systems encountered in giving Bible studies, presenting evangelistic sermons, or in a personal ministries participant conversation with anyone on religious topics. The personal ministries participant will examine and acquire a knowledge and understanding of the basic rules of evangelistic sermon preparation and will be to apply these rules in the development and presentation of evangelistic sermons.